Contact us for a FREE on-farm meeting! At Nevada, we know that you want to produce excellent dairy products, and to do that, you need an efficient effluent management system. The problem is poor communication about new council regulations makes you feel frustrated and afraid of hurting your local community. We believe that you shouldn’t have to wonder what the regulations are with your effluent management system. We understand that effluent management compliance can be confusing which is why over the past twenty- five years we’ve helped more than 3,000 farmers with their liquid and solid manure. 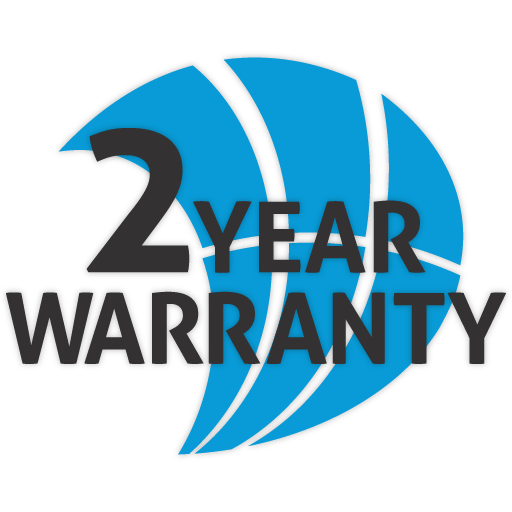 Purchase the system that meets your needs and stop worrying about being effluent compliant. The community of happy and successful Nevada customers is growing. Take a look at how New Zealand's dairy farmers and contractors are discovering Nevada's range of dairy effluent system products, and how they are helping to improve their productivity and profitablility. Our Nevada Slurry Tanker gives us the flexibility we need. We can now target specific paddocks on the farm really easily. Nevada Equipment is tailored to New Zealand dairy farming conditions, with a core focus on improving productivity. 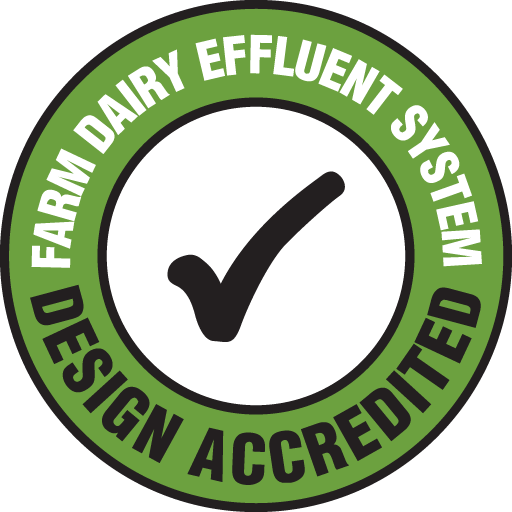 Nevada Equipment has been developed by leading dairy effluent specialists in Europe and New Zealand.